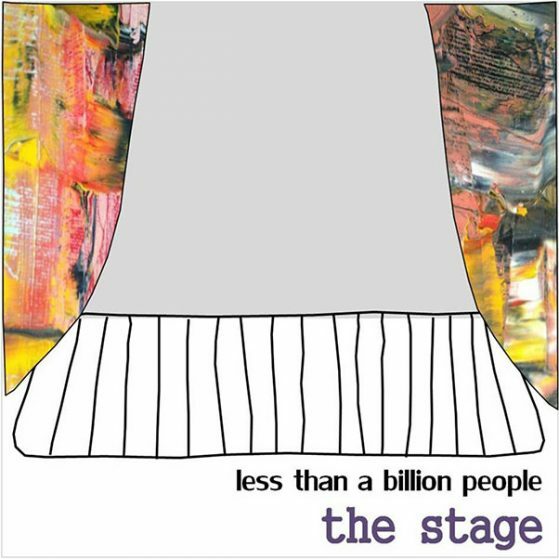 The Stage: Released in July 2014, The Stage was the first full length album by Less Than a Billion People. It included ten songs about luck, love, despair, loneliness, kisses, wishes, whistles, hell, paradise, dreams and paper planes. A melting pot of alternative pop, rock, country, and certain doses of funk and soul. Enjoy it at our stage, we were waiting for you.